Construction machinery, excavators, cranes, etc. are subjected to the highest levels of stress during everyday use. It goes without saying that these types of stress levels place the highest demands on bolting joints and the corresponding bolting tools and, in particular, their suitability for use in the field. Plarad bolting tools are always sure to satisfy these requirements. When using Plarad torque or tension systems, the user can always be sure to employ products that offer superior, long-lasting and reliable quality. 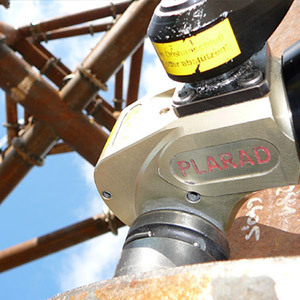 Users in the steel construction industry have put their trust into brand name products made by Plarad for many decades. Naturally, our extensive Plarad product portfolio incorporates the latest DIN or VDI standards. You can put your trust entirely into Plarad!